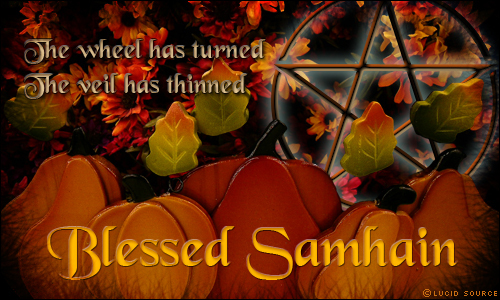 To those of you on my F-list who celebrate, Blessed Samhain!! Lovely banners again, Kira. 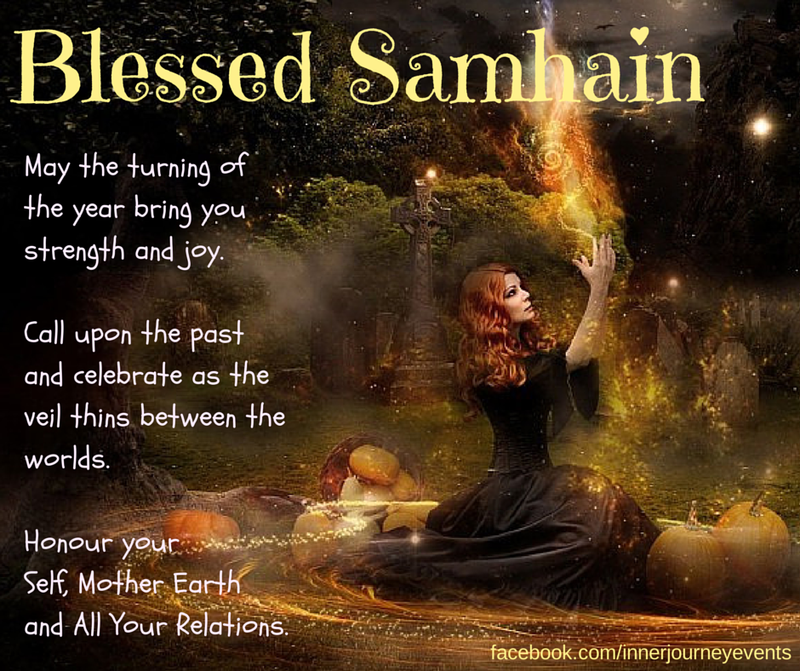 Late Blessed Samhain to you. Thank you, Kat. I was happy to find so many of them. It was hard to choose just 3. XD Thanks, Kat. 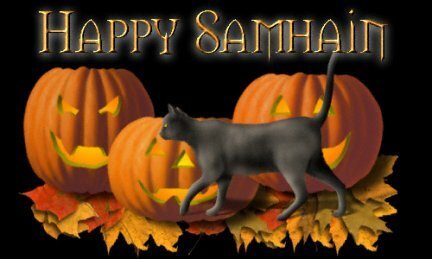 Late Blessed Samhain to you too! You're welcome. Yeah? You're welcome & thank you.